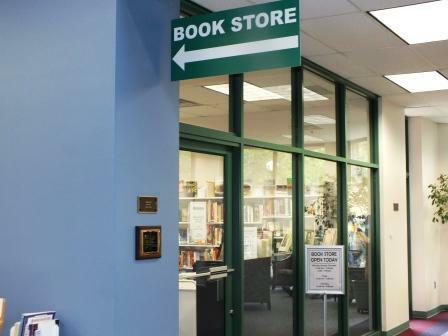 Donations of new or used books are accepted during usual library hours. 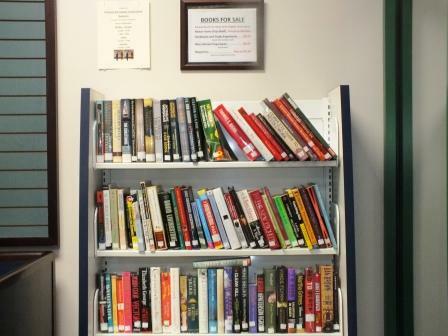 Please bring all used book donations to the Library's Circulation Desk. Please bring in your gently used books to the Circulation Desk. We accept donations of magazines published within the last 12 MONTHS only. We only accept FULL SETS of encyclopedias and textbooks AFTER 1960. Book donations are tax deductible! 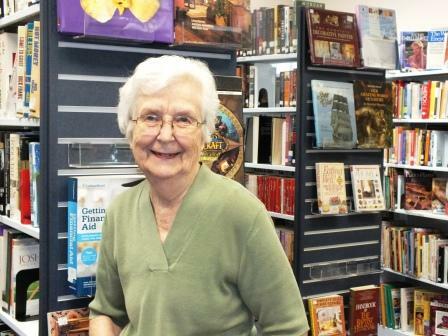 Please be sure to ask library staff for a gift acknowledgment. 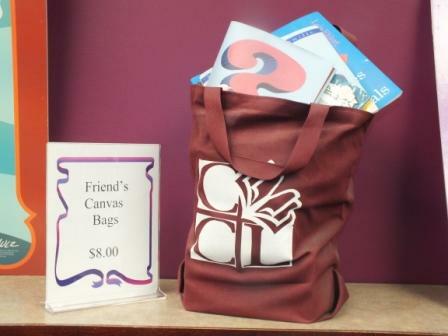 Buy a Friend's canvas book bag to carry all your books - only $8.00. Book Sale Rack is always open. Located in the front of the Library.